Speculation is swirling around that the Vikings are offering Teddy Bridgewater a short term deal this off-season. Bridgewater is making his way back from what many had thought was a career ending knee injury, he is looking to be the starter no matter where he plays in 2018. A short term deal may work in the favor of both sides. 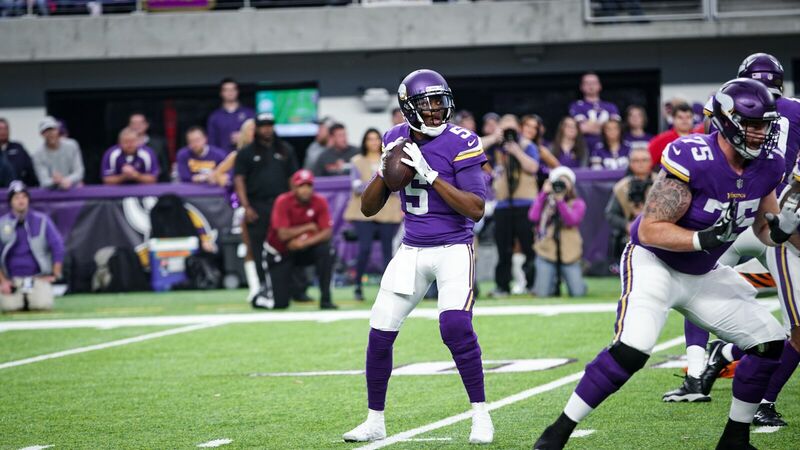 The Vikings covering their bases with what would be called a "Prove It" contract after the QB missed almost two years and for Bridgewater it's a chance to take back what at one time was his. Only time will tell what comes of this situation, but I wouldn't bet against #5. Is It Time for Some Coaching Changes in Minneapolis? 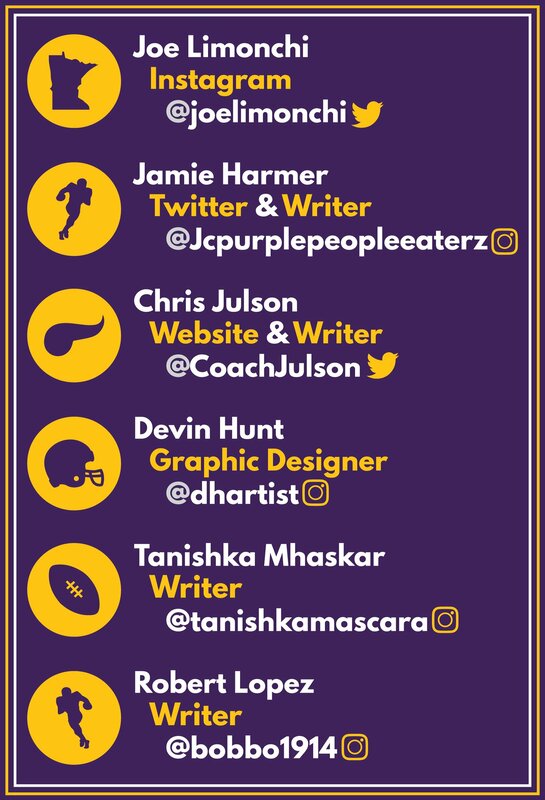 Leaders in Minnesota Vikings Fan Engagement & Interaction. Copyright Viking Nations | All Rights Reserved.